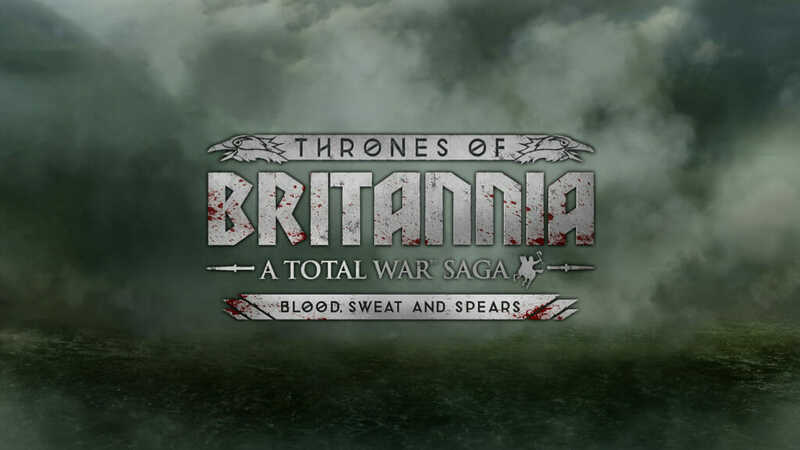 We’re pleased to announce that A Total War™ Saga: THRONES OF BRITANNIA will be released worldwide on May 3rd 2018 and you can pre-order a copy from today. Whenever we release a new Total War game, we usually offer a bonus to players who pre-order. The support from these early adopters is really valuable to us, so these bonuses are a reflection of that. 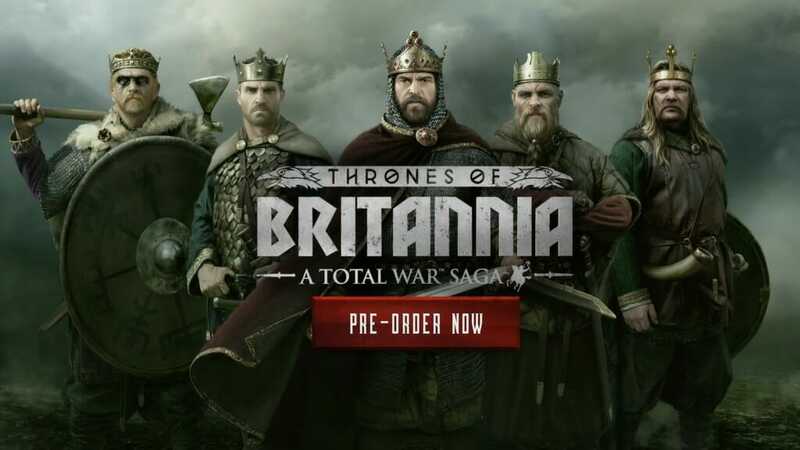 For Thrones of Britannia, you can make a straight saving if you’re happy to pre-order a digital copy of the game. Pre-order from a SEGA-approved retailer and you will get a 10% discount. Alongside this offer, we’re also going to do something a bit different. For every copy of the game bought and activated on Steam before the game launches on May 3rd, Creative Assembly will donate 25% of the profit to the charity War Child UK. Most of us are lucky enough to live in countries or regions unthreatened by war, and it’s easy to go about our daily lives taking this for granted. But for millions of people across the globe, war is a devastating daily reality. It destroys communities, tears families apart, and leaves countless children with no safety nets, no homes, no futures, and no hope. It’s heart-breaking to comprehend, but infinitely worse for the children whom war impacts. War Child UK is a charity close to our hearts because of what we do. Our games revolve around war; its strategic and tactical challenges, the impact it has on national economies, and many other high-level abstractions. We depict conflicts, but we never model the physical and emotional life-changing effects they have on communities. The brutal reality is that war has horrific consequences for the innocent, and nobody feels that impact more than children. War Child is striving for a world where children’s lives are no longer torn apart by war. It aims to reach children as early as possible when conflict breaks out and stays to support them through their recovery – helping to keep them safe, give them an education, and equip them with skills for the future. Together with their partners they work in 15 countries across Africa, Asia, the Middle East and Latin America. Do spare a click and have a look at their website. We hope you agree, their work is well worth our and your support. A Total War Saga: Thrones of Britannia will also be available in a Limited Edition boxed format, available in certain territories from selected retailers. 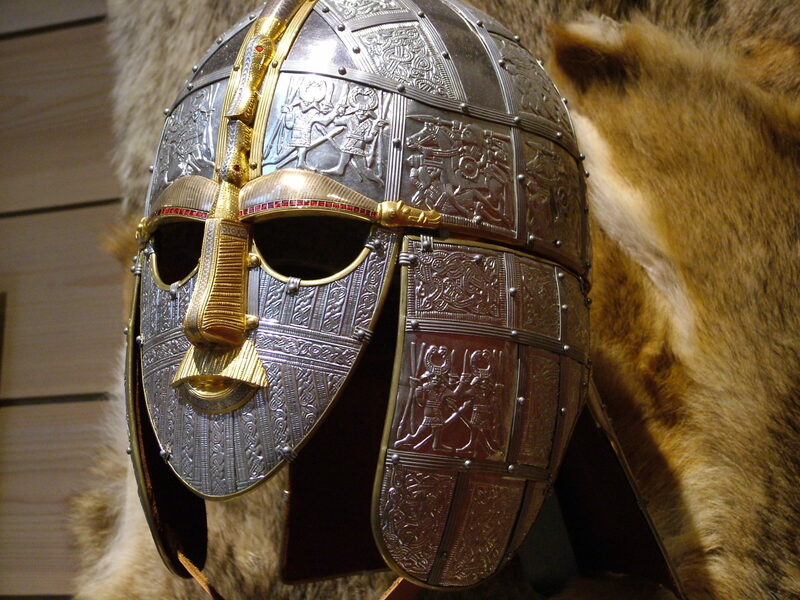 The Limited Edition comes in an embossed Steelbook®, inspired by the ornately decorated Anglo Saxon armour of the period, such as the famously reconstructed Sutton Hoo helmet. Alongside the game discs, the Limited Edition includes a double-sided poster featuring a detailed campaign map, plus a set of collectable art cards celebrating five of the most prominent in-game faction leaders. The Limited Edition will be available to pre-order from participating local retailers very soon. We’ve created a page here which we will update with more information on where you can get it. For Thrones we’ve updated our minimum specs to reflect the technological improvements made since Total War: ATTILA was released. We have also decided to raise the bar on what’s needed to ensure that players who meet the minimum specs have a better experience. This alongside the work that has been done on engine optimisation has been geared up to give you a smooth and enjoyable gameplay performance. That’s it for now. Keep any eye out for those articles and videos, and stay tuned to our social media channels for more information on Thrones of Britannia.